Strange shifting rhythms, bubbling clouds of finely shaped noise, and distant techno patterns. Ena is not your normal club DJ. This craftsmen will invite you to lose yourself in the sounds of Tokyo city in the depths of Shelter Amsterdam. Ena is a DJ and music producer based in Tokyo, Japan. He’s inspired by early drum & bass and abstract hip hop, quoting names like Photek, Krush, Source Direct or Renegade Hardware. Ena loves searching new sounds and fiddle with grooves. His tunes are supported by Loxy, Rockwell, Sabre or Consequence to name a few. The mysterious man from Tokyo has numerous other (secret) monikers, producing music for pop and movie soundtracks. 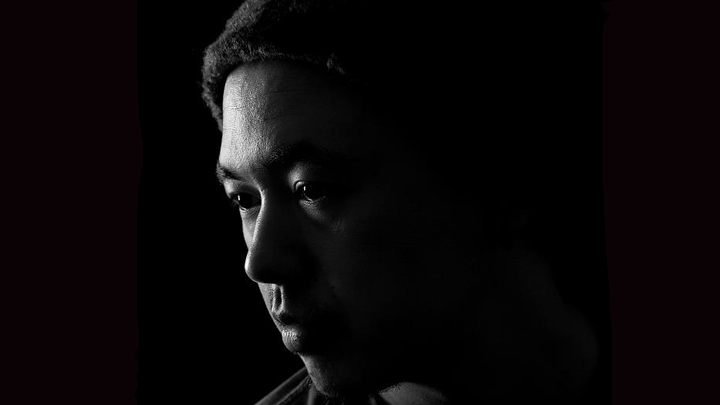 Last year he collaborated with Felix K at Berlin Atonal, which was heralded as one of the best shows of the festival. Ena (DJ) is part of the FIBER x Shelter club night on Saturday night.